Showing results by author "Kim Fleckenstein"
Financial freedom means a lot to you and that's why you work hard for your success. But maybe you still aren't enjoying the financial prosperity you'd like. 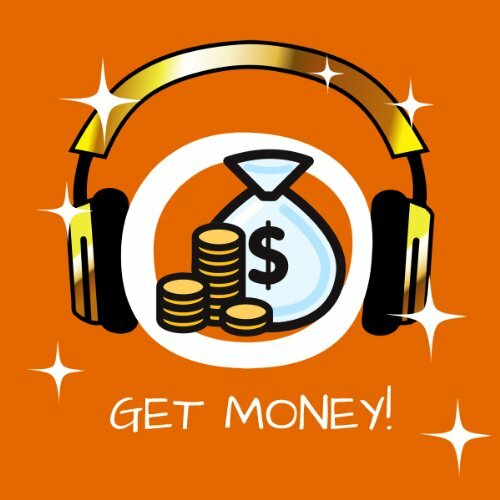 Perhaps you tell yourself that money isn't really that important and unconsciously hinder the flow of money. Or you even have a bad conscience about earning lots of money. Do you have a regularly recurring beep in your ear? Do you hear a shrill whistling? Is there a rushing in your ears? Or is there a constant buzzing? Has your doctor diagnosed you with tinnitus? 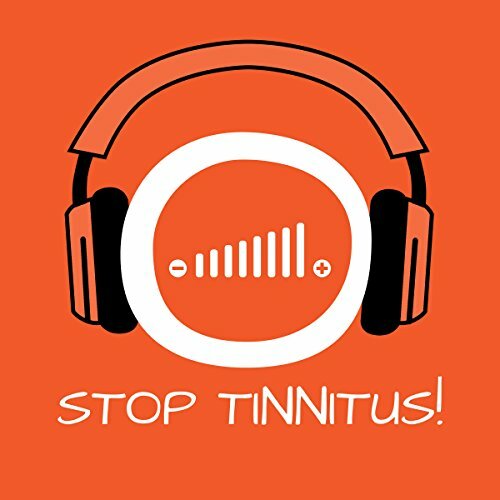 Tinnitus has many different causes and triggers. Tinnitus is often a secondary symptom of other physical problems such as tenseness in the jaw and neck area. However, medications, nicotine, alcohol and particularly stress are just as likely to trigger an annoying ringing in the ears. "If you don't know where you want to go, then you don't have to ask the way!" says the Cheshire cat to Alice in "Alice in Wonderland". Goals, whether personal or professional, are important to our life. Goals motivate us and provide us with guidance and the direction we want to go. 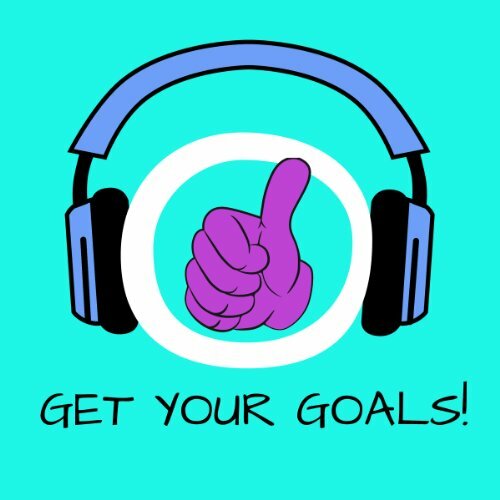 Without goals we just "tread water" and waste time and energy. But often it is easier said than done - both when it comes to setting goals and sticking to them. Put an end to self-doubt and brooding. 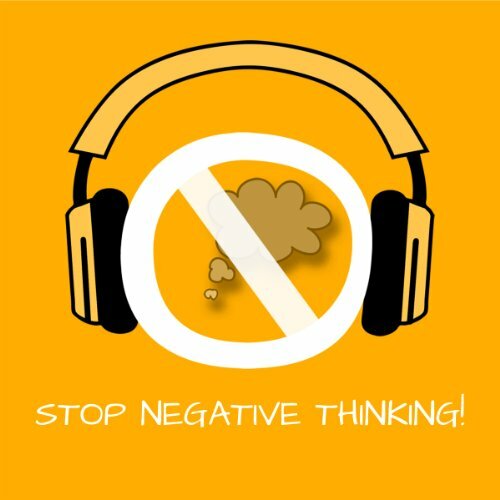 Stop the negative circle of thoughts in your head now! Do you find it increasingly difficult to see things positively? Do you often believe that it's not going to work anyway, that you can't do something as well as others or that you’re not good enough? Do you often worry, brood a lot and are insecure - also about what others think of you? Yet you'd like to be able to think much more positively and deal with difficult situations in a relaxed way. Our native fear programming ensures that we can quickly decide what to do when confronted with danger, just to survive, for example, if we are attacked by a dangerous animal or its contemporary equivalent. So far, so good. However, many people experience fear, even when there is no real danger. 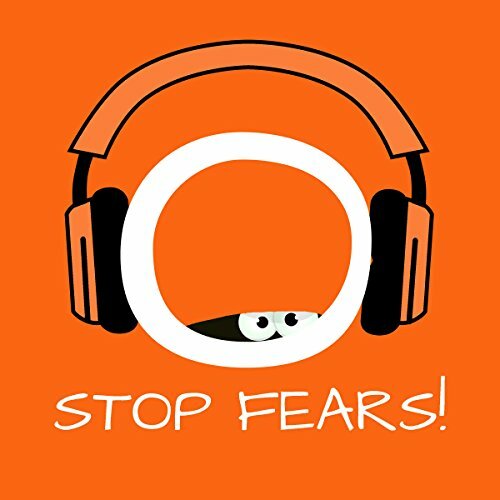 This hypnosis can help you reduce or even completely dispel your fears and anxieties. Little by little, you will learn a new way to interpret situations that you have, until recently, viewed and experienced as threatening. Think out of the box to make your dreams come true! 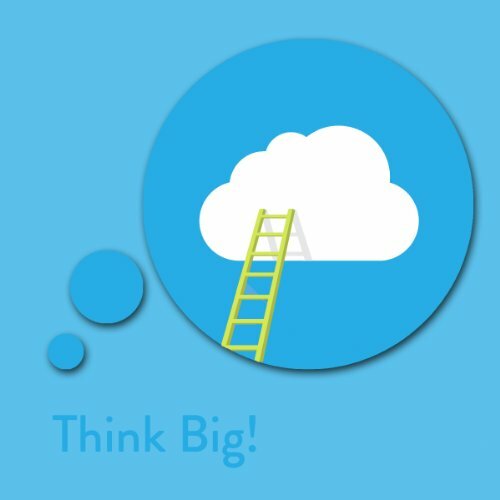 Start thinking big right now! How is it that some people seem to achieve everything they want in life so easily, while others virtually break their backs and still are unable to achieve their goals? Successful people, like the founder of Virgin and multi-billionaire Richard Branson, show you how - with the art of "Thinking big". The program will help you to think in a different dimension - large-scale, creative and free of limitations. Make full use of your potential and start to fulfill your dreams! Would you like to make optimum use of your time on the train, on your way to work, while driving, jogging or at home while cleaning up, etc., by improving your health or aiding your healing process? By means of beneficial mental impulses, the program gives you an awareness of the status of your health (again) and helps you mobilize your inner powers to be and stay healthy. It allows you to identify the need for change and helps you to transform behavior that is counterproductive to your health. On the basis of the spoken suggestions, you will learn to become mentally independent of external circumstances and determined to believe in yourself and your inner (self-healing) power which has such a soothing and conducive impact on your health. The best affirmations for perfectionists who'd like to be a little less perfectionist! Are you one of those people who always want to do things right and do far more than you have to? Do you put yourself under pressure as a result and make things unnecessarily difficult for yourself? The Affirmation Program "Think Perfect!" 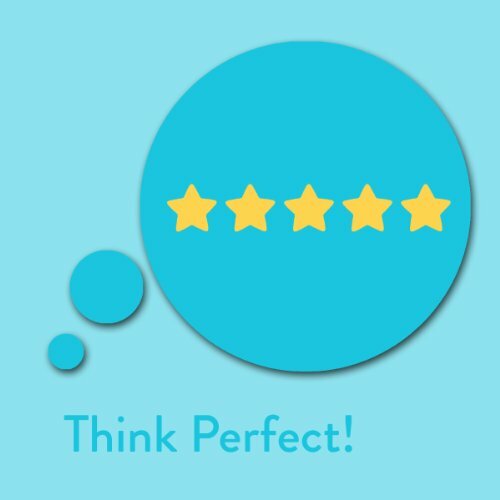 will help liberate you from the perfectionism trap. Relaxing, positive affirmations will help you to be more easy-going in your pursuit of perfection and to allow you to see your desire for perfection in a more realistic way. You want to lose weight? You've tried many diets without remarkable results? Are you looking for an easy and relaxed way to get slim? 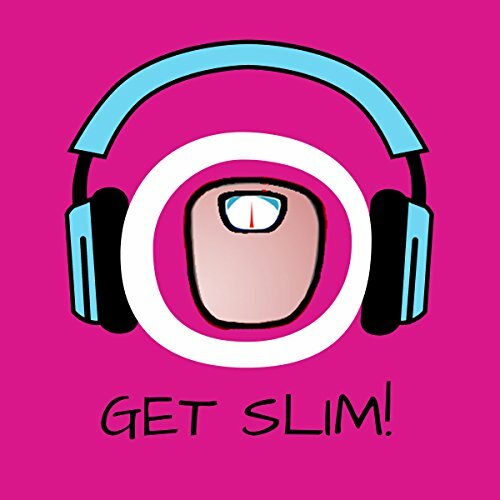 Then try out "Get Slim!" today! "Get Slim!" is a powerful tool for your personal change and empowerment. The hypnotic and relaxation techniques within this program help you best to reach your personal goal of a slim and healthy life! "Lovesickness isn't worth the pain! ", sang Siw Malmkvist in the 60s. 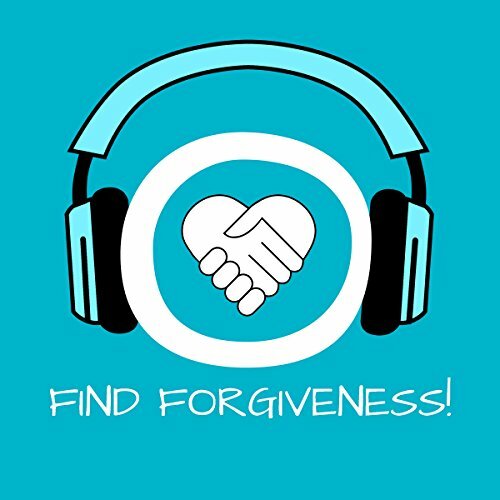 Sure, we would all be better off if we could let go of feelings of grief, pain and anguish - but unfortunately there's no off switch for broken hearts. 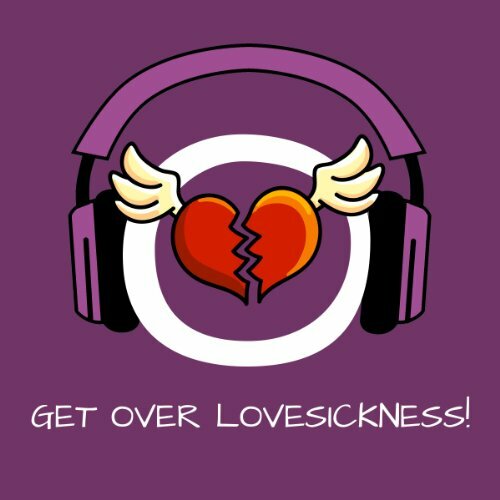 Whether you were the one who ended your relationship, were dumped, or are unhappy in love, the hypnosis program "Get over Lovesickness! Heal a broken Heart by Hypnosis" can help you to get over your lovesickness. All you have to do is say "stop", and you will be able to stop the merry-go-round of thoughts and feelings you have found yourself caught on. You are single and have yearned for a happy, fulfilling relationship for some time now? You have not yet found the right one? 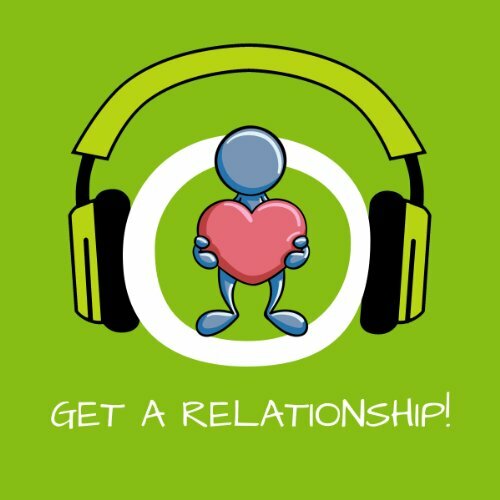 Are you unhappy in your current relationship and unable to let go? This hypnosis program will help you to finally fall in love (again) and to find the person of your dreams. Step by step you will change the negative patterns of thought and behavior that have prevented you from finding the right person so far. Become more confident in the knowledge that you, too, will find a fulfilling relationship, and discover your own attractiveness and self-worth. You want a baby, but this desire has remained unfulfilled so far? 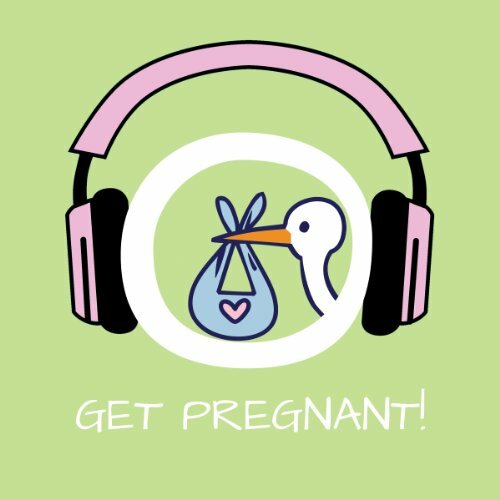 You have gone through many examinations, but biologically there is no reason that you haven't become pregnant? You want to finally let go of your fears, doubts and tormenting thoughts that you are "barren"? The causes of an unfulfilled desire to have children can be varied - hormonal disorders, organic diseases, the woman's age, decreased sperm quality, etc. However, often no medical reasons can be discerned. Do you feel tired, exhausted, and/or listless with increasing frequency? You have the feeling that your inner energy reserves are running on empty and that you may even be close to a burnout? You would really like to reduce stress and have more energy to bring your body, mind, and soul back in balance? But how can you re-energize yourself and increase your life energy? 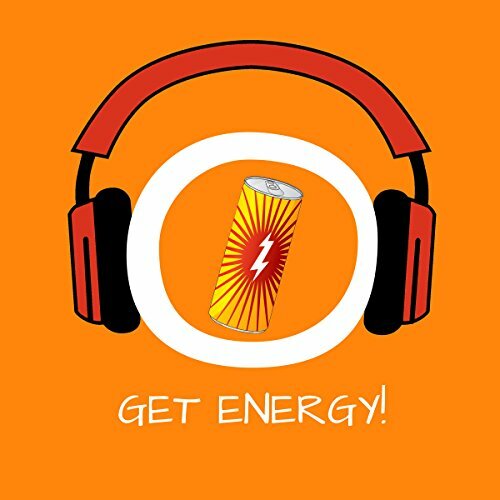 "Get Energy!" will help you make positive changes your mental processes, your feelings, and your behavioral patterns.. 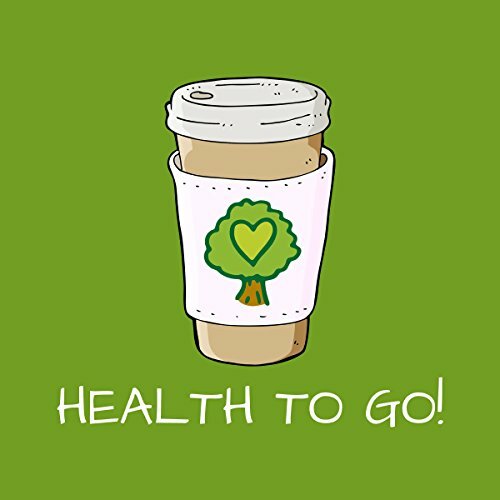 Your health could be better? And you sense that your body's resistance has a lot to do with your thoughts? 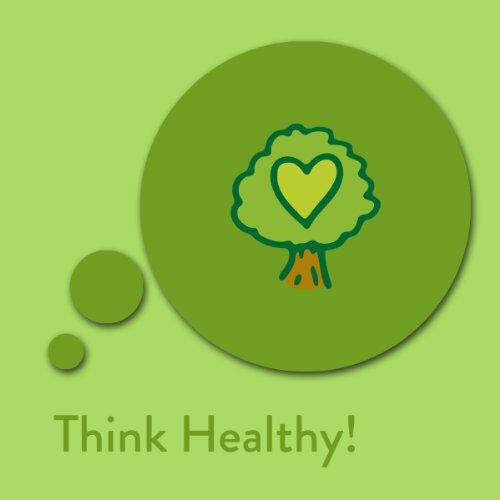 The affirmation program "Think Healthy! Affirmations for Health and Healing" helps you to constantly reactivate your self-healing powers with the use of positive, motivational mottos, so that you will start feeling healthy and full of vigor in no time at all (once again). You are ill and want to feel well again? You have pain and want to relieve from it? You are sickly and want to boost your immune system? Then try out "Get Healthy!" today! 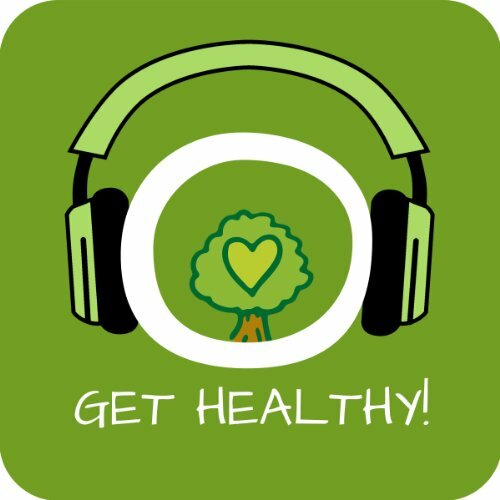 "Get Healthy! Self-Healing by Hypnosis!" is a powerful tool for your personal change and empowerment. 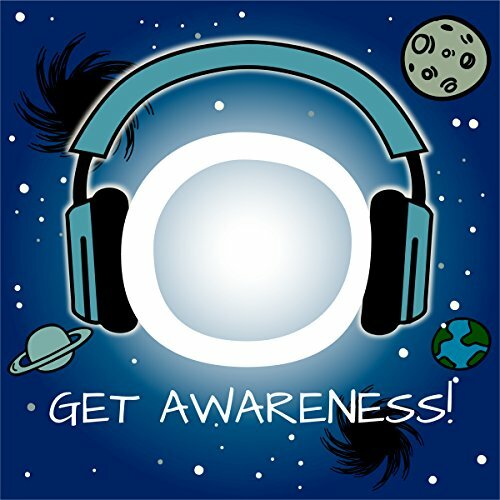 The hypnotic and relaxation techniques within this program help you best to reach your personal goal of a healthy and active life! You would like to be more athletic? Because you realize that you would be more satisfied with yourself and more balanced out? And because your body would feel much better? But you just simply can't seem to motivate yourself to regularly exercise? 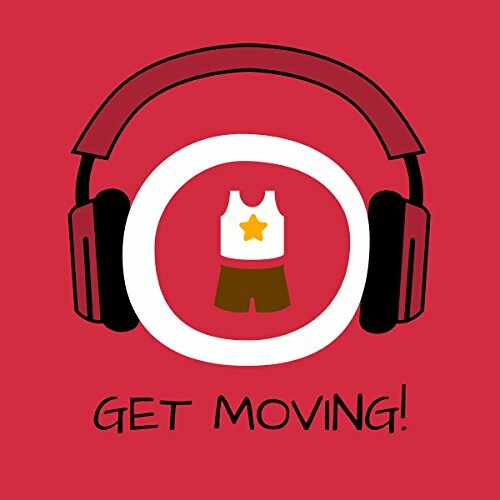 "Get Moving!" digs deep into your subconscious and can alter obstructive patterns of behavior with positive affirmation, making it a little bit easier each day to exercise and to outwit your weak willpower. Your desire to become more active and more fit will become stronger and stronger and you will be more motivated because not only your interest in exercising will increase but also the love you have for yourself - and you won't be the only one to experience this positive change, but others will notice it too. Did the job, made my lazy bum move! You know that everything in our universe is one, and that you are linked to the great vastness. And you also know that you create your reality with your thoughts. Just as you know that your body reflects your own inner state. But how can you use this cosmic energy in an even better manner for yourself, trust yourself more, and find out why you are alive? 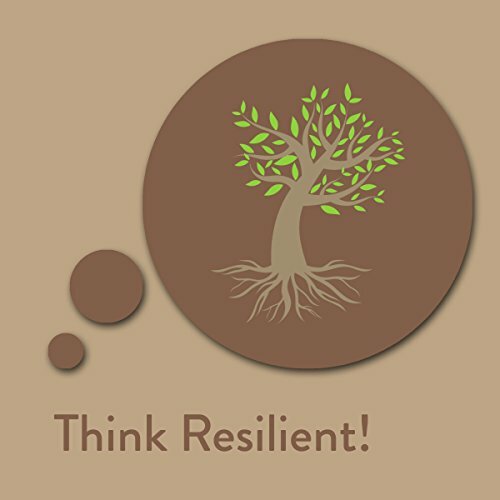 Develop inner strength and emotional resilience! Oh no, not another day like this! Stress at home and at work, a full schedule and then some bad News... Anyone can see that you're panicking, your mind is immediately full of worst case scenarios, you feel paralysed. There are however people, unlike you, who remain completely calm and in control in similar situations. You regard such people as reliable and strong as an oak, firmly rooted in the ground, and who can't be easily knocked down. Open yourself up to a unique spiritual experience and meet your guardian angel! You believe that everyone has a personal angel. 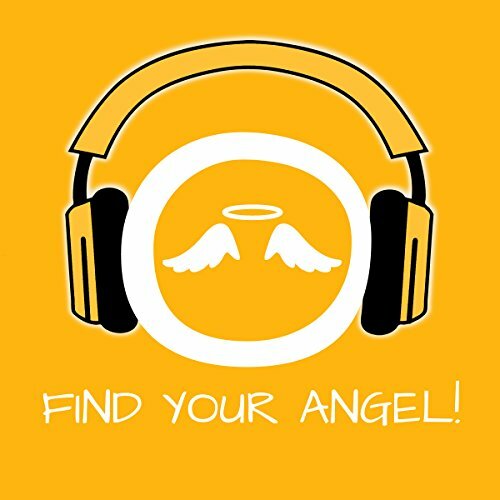 Perhaps you have already experienced the presence of a "guardian angel" in dangerous situations? And you are also aware of the existence of spirit guides or spiritual teachers. But how can you manage to get in touch with these cosmic helpers? How do you make use of and become clear about spiritual energy so you can embark on the adventure of life in the loving company of your angel?